The right type of lighting can showcase your jewelry in a way that catches a customer’s eye, commands their attention, and leads to a sale. But with so many lighting options available, it can be difficult to figure out which ones make most sense for your jewelry displays. Perfecting the art of lighting can be quite a challenge when it comes to illuminating jewelry that’s on display. For example, it needs to be evenly distributed inside each case. Otherwise you run the risk of casting shadows and having glare that detracts from the natural beauty of the jewelry on display. Picking the right color temperatures and lighting levels is also important, since it should always enhance the precious metals and stones in your collection. When it comes to lighting jewelry cases, it’s important to keep color temperature in mind. Color temperatures are measured on the Kelvin (K) scale, with lower numbers more yellow and higher numbers more blue. 2200K to 3000K, which is considered soft or warm white. This lighting is perfect for gold jewelry, as well as gemstones that are yellow and orange. 2500K to 4100K, which is advertised as cool white or white. This type of lighting is good for general purposes, since it’s more neutral. 5000K to 6500K, which is blue-white, and what most bulb manufacturers call “daylight.” This type of lighting is perfect for special display cases, diamonds and other types of jewelry that you want to stand out. Most jewelry is small. How and where you shine light on it can drastically change its appearance. A good light source should be placed at the top and back of the showcase. This will create maximum sparkle. You want the reflections from the light to create a dynamic sparkle, so experiment with placement and angles. This way, light will reflect off of your merchandise, and diamonds in particular. LED Light Strips – LED light strips come in a variety of different colors and levels of brightness, which makes them both practical and versatile. What’s more, they generate brilliant light using minimal electricity. They also do not generate heat. They are a perfect option for diamonds and platinum, both of which look best under lighting at a color temperature of around 6500k. Lighting your jewelry cases with linear LED strips positioned either vertically or horizontally inside the wall will also help eliminate glare. Fluorescent Lighting – Fluorescent lighting produces a warm light that can help enhance the visibility of your jewelry. It works best in the back of display cases since it provides just enough light for your jewelry. Plus, it keeps the case at an optimal color temperature of about 3500k. Fluorescent lighting is extremely practical, and truly enhances the visual elements of the metals and colors in most jewelry. When it’s time to consider your jewelry cases and lighting options turn to professionals you can trust. 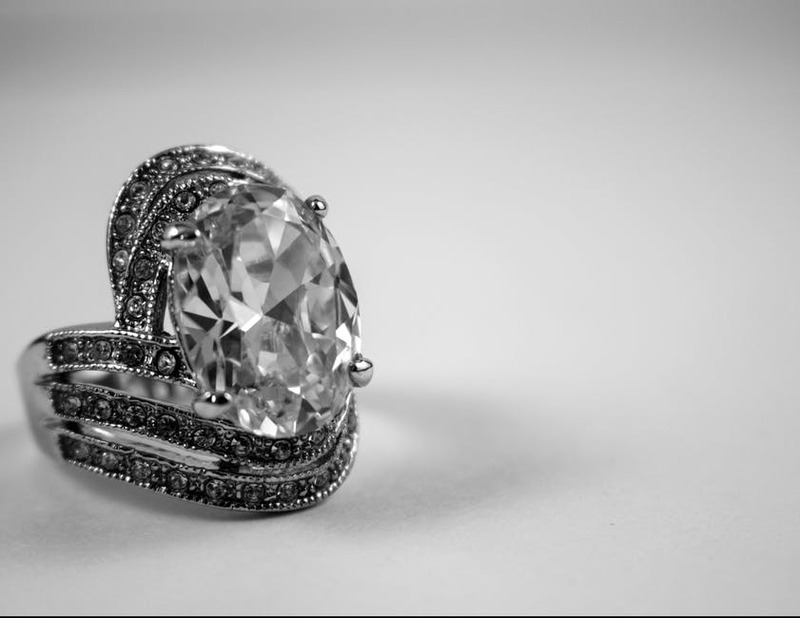 If you would like to learn more about how to pick the perfect lighting for your jewelry cases, contact us today.